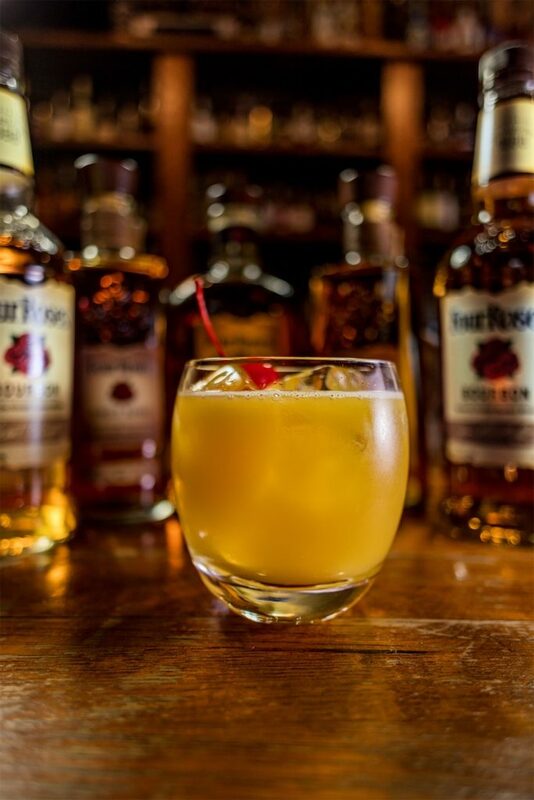 With the light, sweet mix of fresh orange juice, mango juice and honey, our Bourbon Sunrise cocktail is sure to brighten up any mellow moment. If you handcraft one for yourself, please share with us on Facebook, Twitter or Instagram with the hashtag #HandcraftTheMoment so we can check it out! Add Bourbon, orange juice, mango juice, clover honey simple syrup and bitters into glass with ice and shake. Strain over fresh ice and enjoy.